Paper Recovery is here to provide the destruction of sensitive information through hard drive shredding. 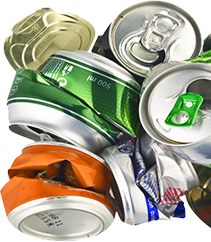 We are a family owned and operated hard drive shredding company that provides recycling and hard drive shredding services at affordable prices. Paper Recovery has two locations one of which is in Loves Park. Many companies in the area use our hard drive secure shredding to make sure they are abiding by Federal Law and protecting personal information. We aim to give you the hard drive shredding you desire at a price you can appreciate. Paper Recovery has expanded to include hard drive shredding and has always kept the philosophy of treating people right. Loves Park was founded by an industrialist who originally purchased 236 acres of land. In 1947 Loves Park was incorporated and today has 23,996 residents. As a leading hard drive shredding company, we take your need for hard drive secure shredding serious. You can rest assure because Paper Recovery is dedicated to privacy. Paper Recovery started small 24 years ago, but today we offer two locations and quick hard drive shredding. 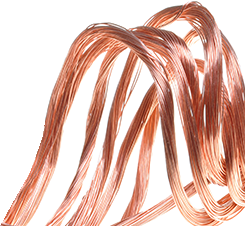 Get the easy and fast hard drive shredding services at an economical price from Paper Recovery. 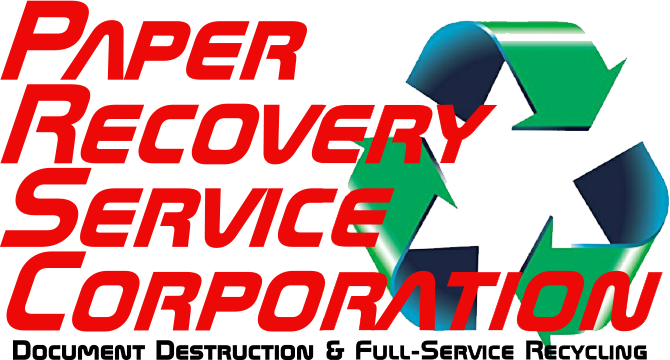 You can count on our experience and the highest industry standard as a hard drive shredding company. 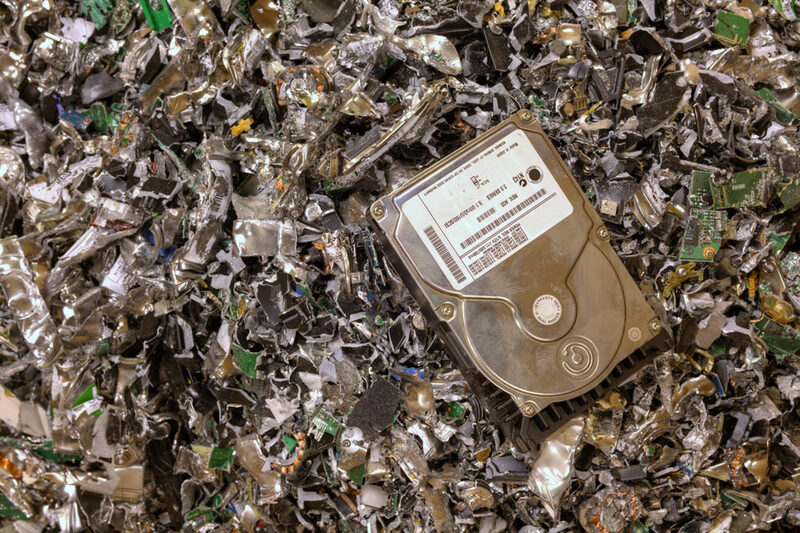 Paper Recovery is ready to assist you with all your hard drive secure shredding, so visit one of our locations or call (815) 636-2329 with any questions.